A Short Break is a quick getaway for a few days of rowing in a stunning location, or it can be an add-on to a longer non-rowing vacation. Based at one location, it is flexible and very adaptable. Join us on a set departure date or plan your own personal holiday. 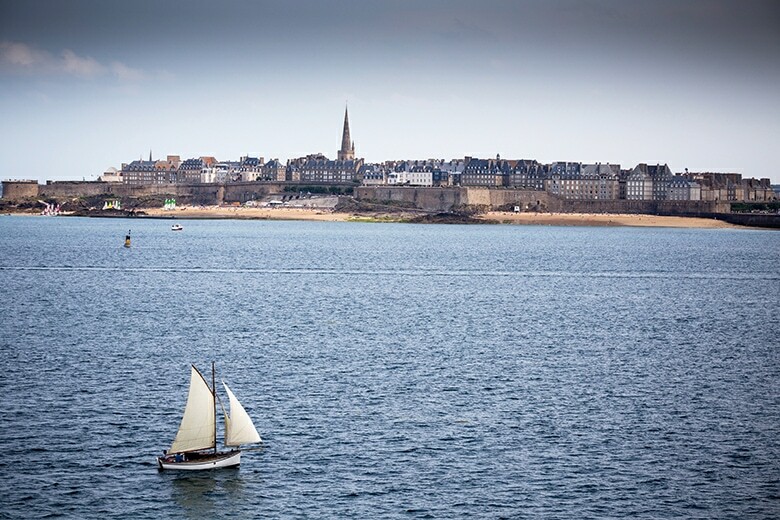 Majestic on the Brittany shore of the English Channel, St. Malo offers a mélange of French elegance with Maritime flair. Come here for a long weekend of coastal and river rowing. 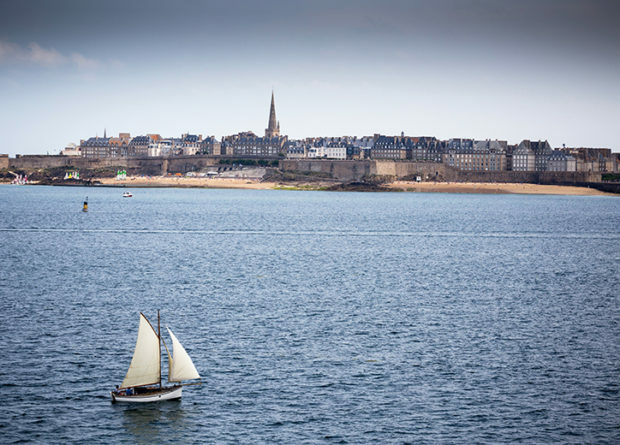 Add on beach hikes, a visit to stunning Mont St. Michael and other charming seaside towns. We will indulge in seafood – mussels, oysters – plus crêpes, cider, Calvados and the world’s best apple juice. C’est si bon! Available upon request in 2019. Contact us to let us know that you are interested in this destination and for further details on the trip!